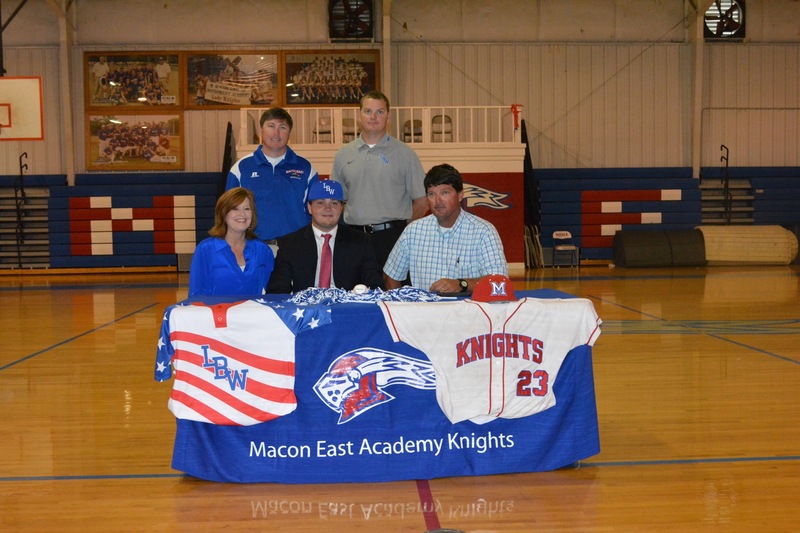 Macon East senior, Chapman Dean has committed to play baseball at Lurleen B. Wallace Community College in Andalusia next season. A three year starter for the Knights’ program, Chapman earned 18 career wins on the mound and 3 saves. He finished his senior season with a 1.96 ERA and had 72 strikeouts. Throwing a perfect game in the first round of the state playoffs, Dean advanced his team to round two. At the plate, Chapman led the team with a batting average of .420 and 5 homeruns, finishing his career at MEA with 11 home runs. As a junior, he was a second team All-State selection and first team All-Metro. 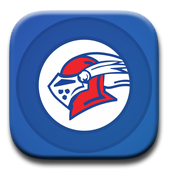 Chapman Dean has been a tremendous asset to Coach Bob Pickett’s program at Macon East and has a bright future at the collegiate level.